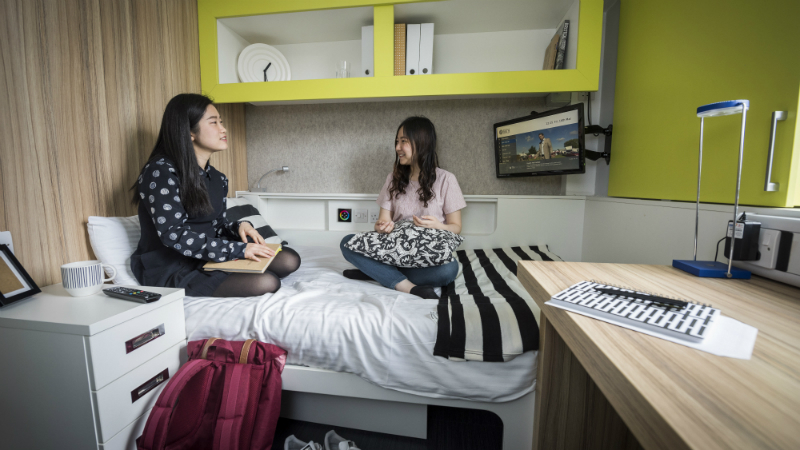 Accommodation for undergraduate, postgraduate, pre-sessional and exchange students, both on campus and in the city centre. Choose, register and apply for student accommodation. When and how you can accept your accommodation contract and pay your fees. See how much it costs to live in our accommodation. The cost of undergraduate student accommodation, on campus and in the city, from September 2019 to June 2020. The cost of postgraduate student accommodation, on campus and in the city, from September 2019 to September 2020. The cost of undergraduate and postgraduate student couples and family accommodation in the city for the 2019 to 2020 academic year. Accommodation costs for exchange and visiting students, including Erasmus+ students. The cost of accommodation for summer pre-sessional English students. 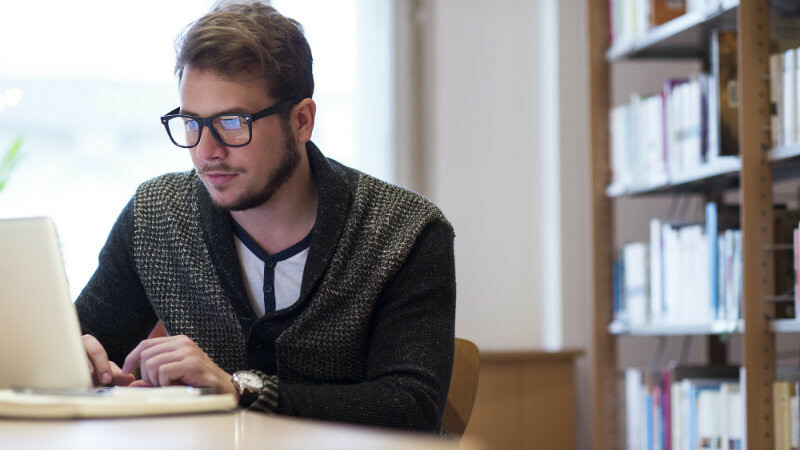 How to apply for student accommodation if you have a disability or diagnosed medical condition. What you should tell us when applying for student accommodation. 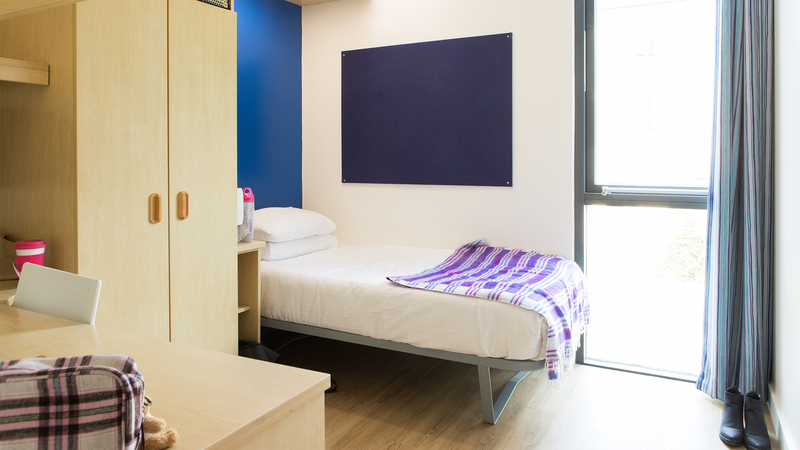 We offer accommodation on campus to students with diagnosed medical conditions, disabilities or additional needs. Information about the accessibility of our accommodation for campus users with disabilities and mobility issues. 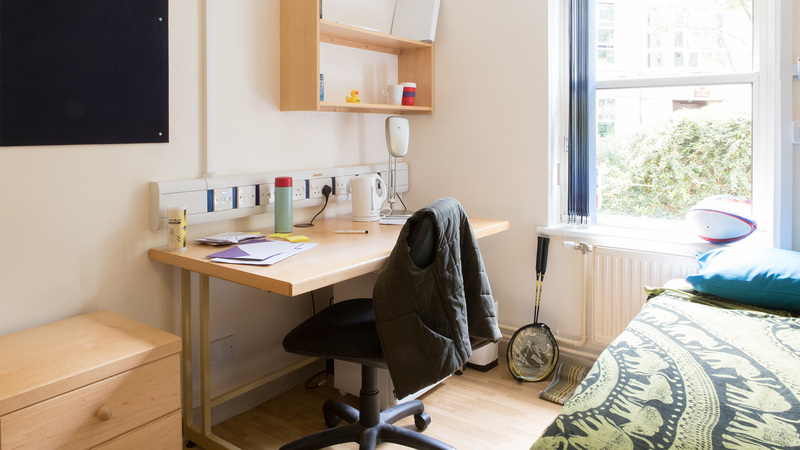 View a selection of our accommodation for undergraduate students located on the University's Claverton Down campus. 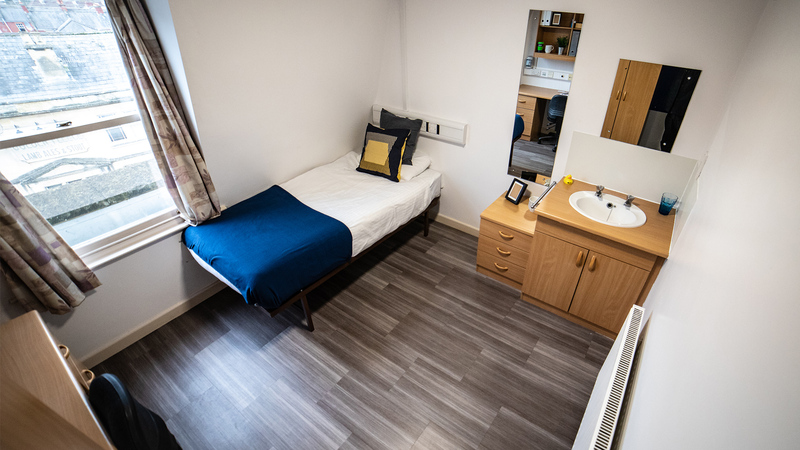 Located in leafy green surroundings, Woodland Court offers accommodation for first-year undergraduates that’s within easy reach of all our campus facilities. 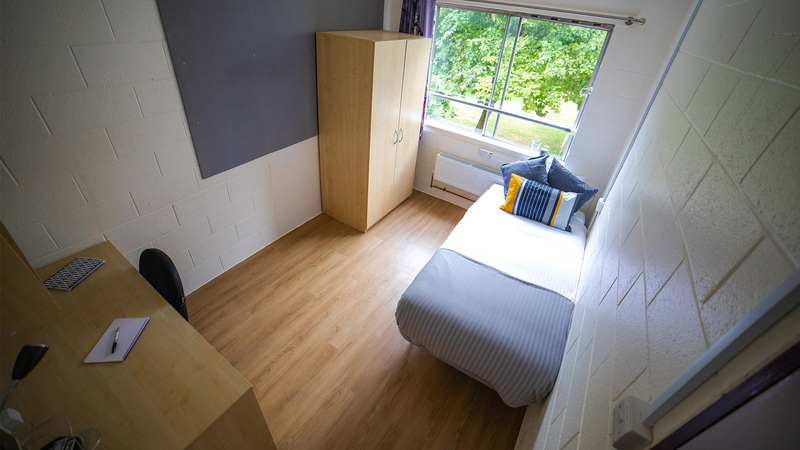 The Quads is part-catered, contemporary accommodation for first year undergraduates and pre-sessional English students in the summer, on the east of campus. 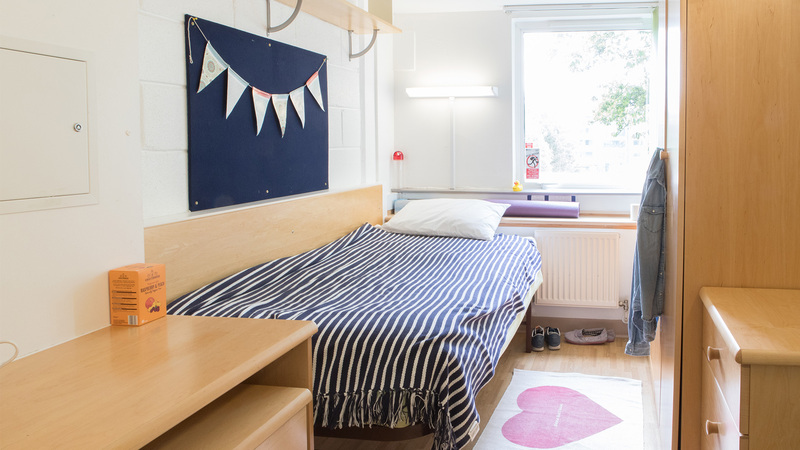 Marlborough Court and Solsbury Court is modern, self-catered accommodation for first year undergraduates, just a few minutes from everything you need on campus. Eastwood is self-catered accommodation for first year undergraduate students consisting of 51 houses on the east side of campus. 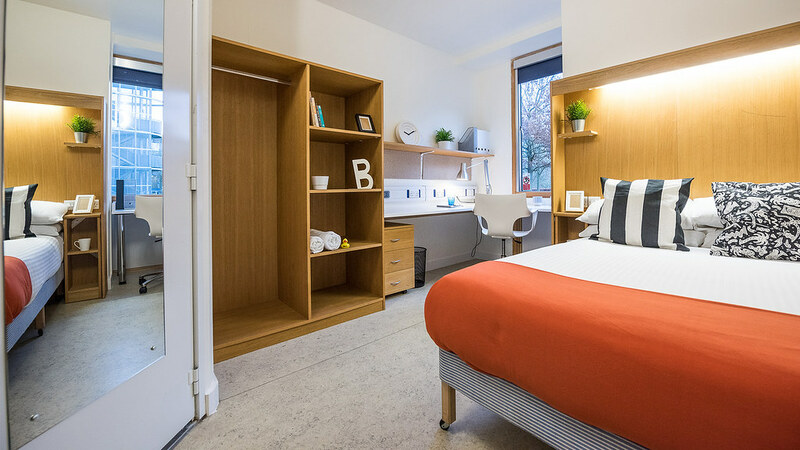 Brendon Court is catered accommodation for first year undergraduate students, in a great location close to everything you need on campus. Westwood is self-catered accommodation for first year undergraduate students and pre-sessional English students in the summer, on the west side of campus. See a selection of our accommodation for postgraduate students. 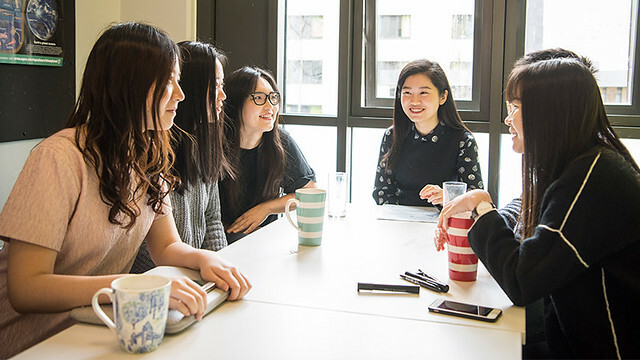 Carpenter House is self-catered accommodation for first year undergraduates and overseas postgraduates, conveniently located in Bath's city centre. Clevelands Building is self-catered accommodation for postgraduate students. It is in a peaceful location by Bathwick Hill, a short walk from the city centre. 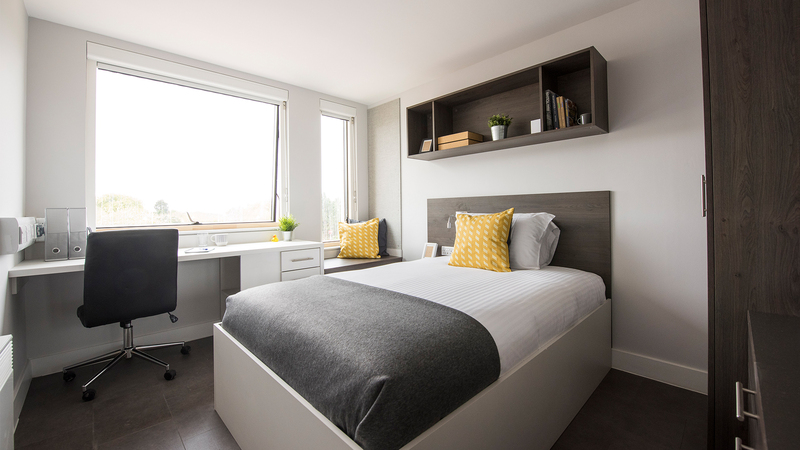 Polden is a high spec, modern self-catered accommodation block on the west side of campus, designed especially for postgraduate students. 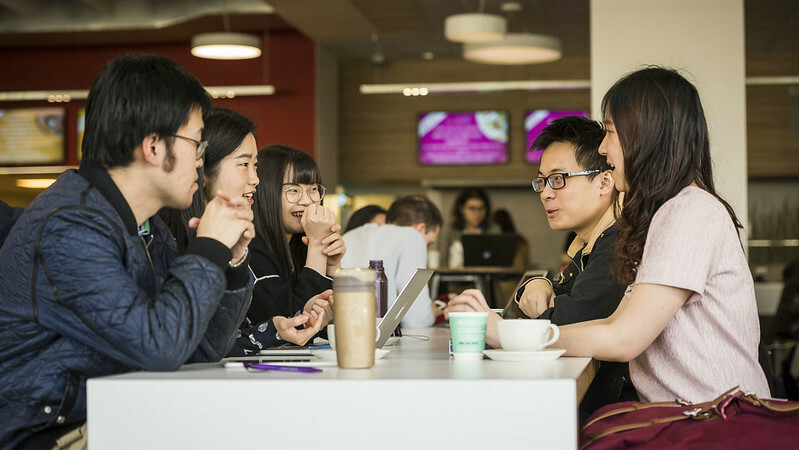 Located just outside the city centre, Thornbank Gardens is self-catered accommodation for postgraduate students and exchange students. 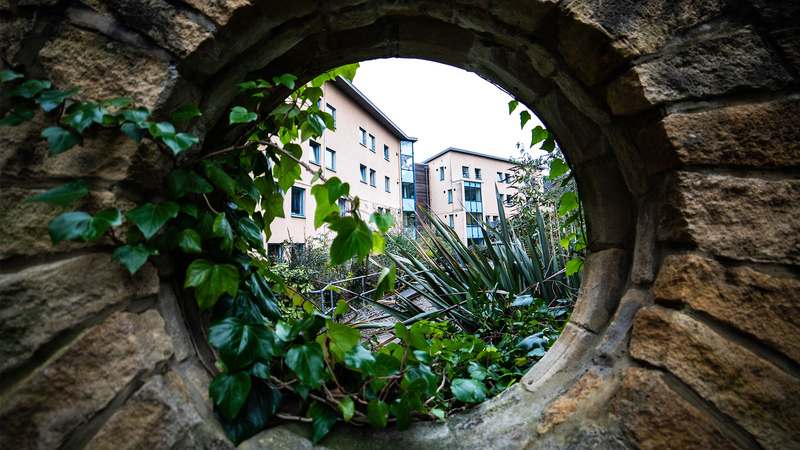 Pulteney Court is self-catered accommodation for postgraduate and exchange students, just a short walk from the city centre and railway station. 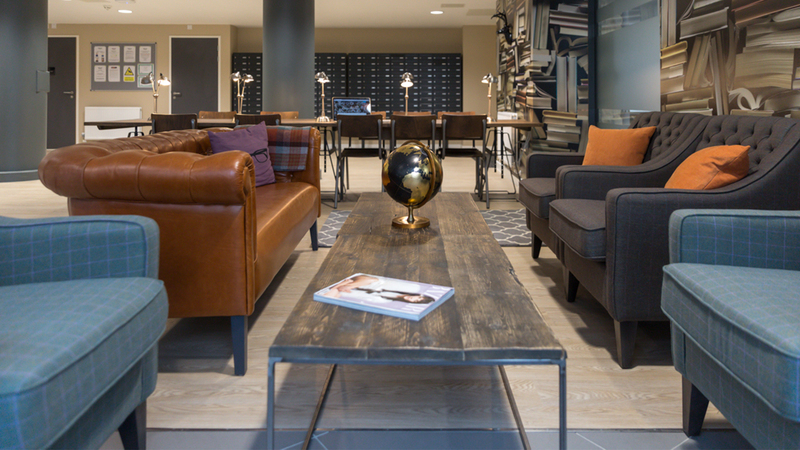 James House is home to postgraduate students, located right in the heart of Bath city centre. The building is self-catered and managed by Hello Student. 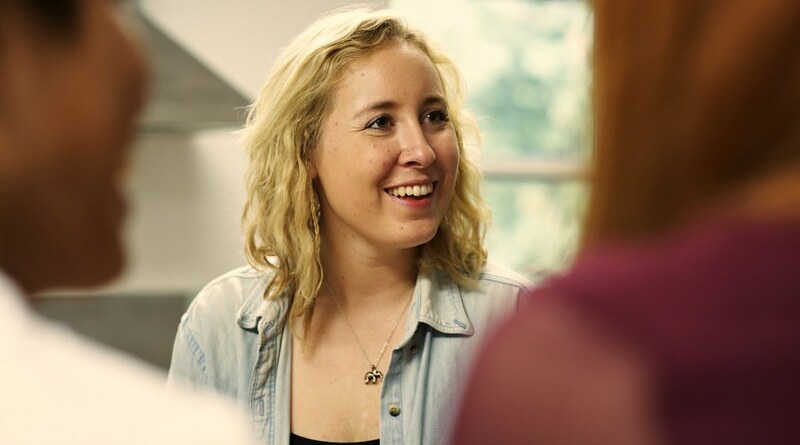 What you need to know about moving into our accommodation for your pre-sessional course. 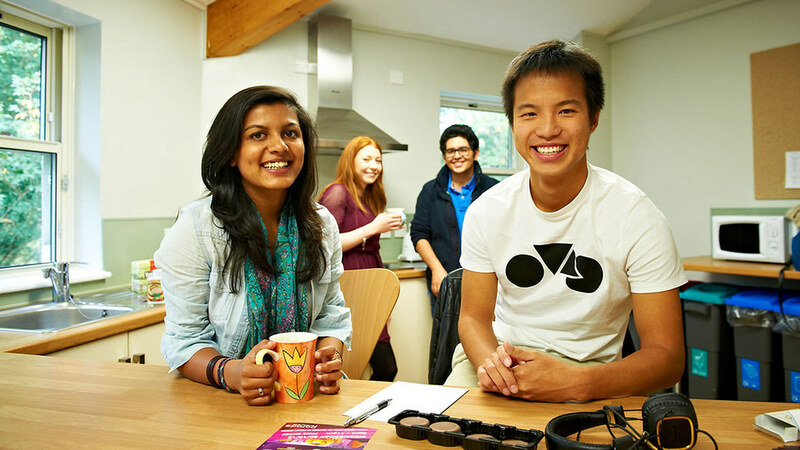 What you need to know as a pre-sessional student living at the University of Bath. Where to go and what to do when you arrive at the University for your summer course. 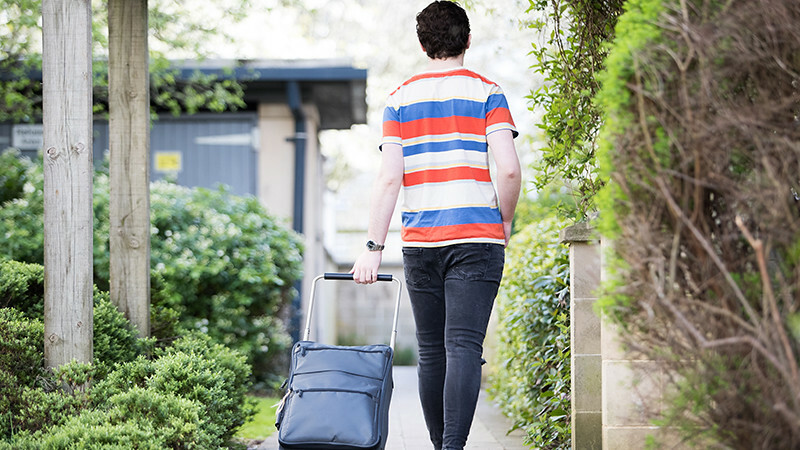 Useful information to read before you move into University accommodation for the first time. A list of items you may want to bring to your new home in Bath. 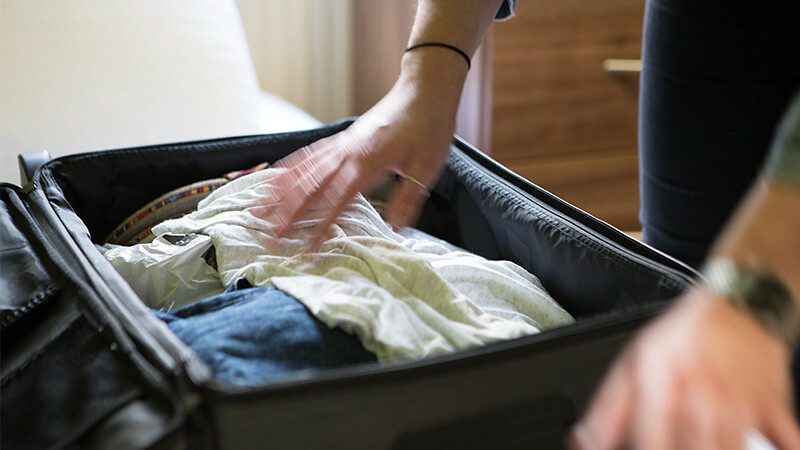 Find out what you are not allowed to bring from this list of prohibited items. Codes, guidelines and terms and conditions for student accommodation. 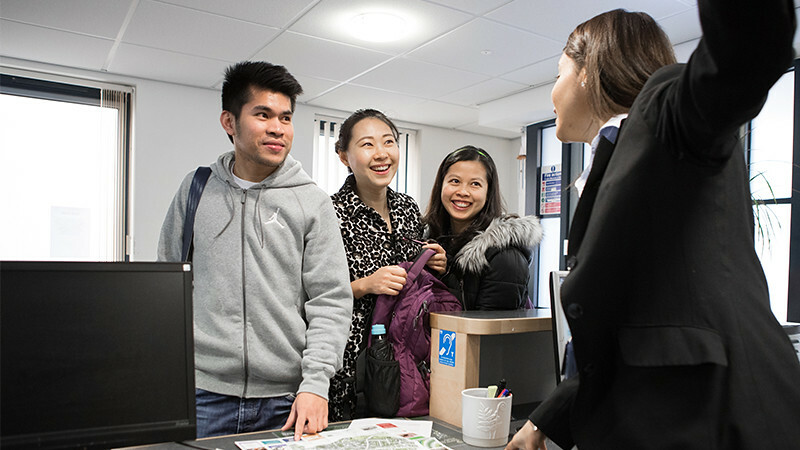 Our student accommodation is approved by the Universities UK Code of Practice, which aims to make sure you enjoy good quality housing while you study. Guidelines, advice and contacts for students living in University accommodation. The terms and conditions contain information about applying for student accommodation. Read them before you make your application. The terms and conditions contain information about the rules and disciplinary policy in student accommodation. Read them before accepting your room offer. 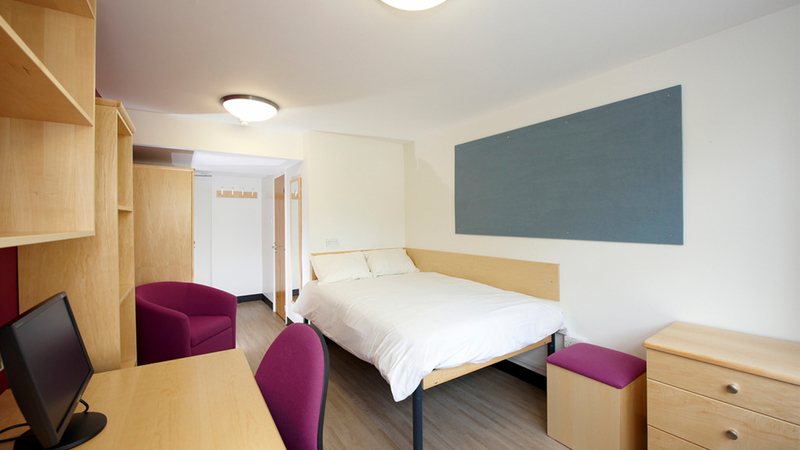 We manage University accommodation for students on campus and in the city centre. 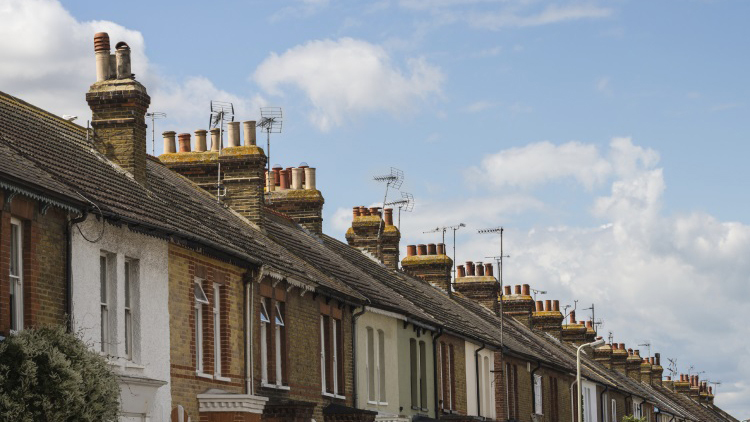 We also advise students and landlords about private renting. Speak to us for more details about student accommodation.